Teaching Language to Children with Autism or Other Developmental Disabilities is the foundation for anyone looking to implement a Verbal Behavior program. 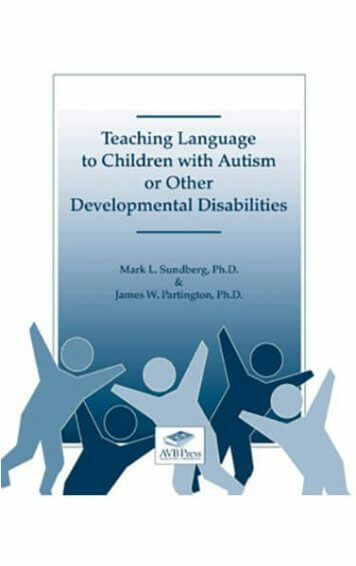 Based on B.F. Skinners behavioral analysis of language and the extensive body of empirical research that supports it, Teaching Language presents a concrete language assessment and intervention program. See below for more details. 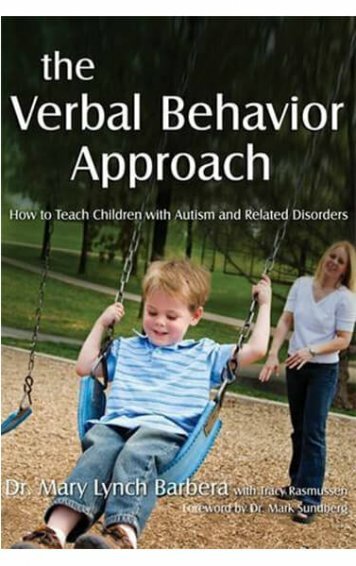 Teaching Language to Children with Autism or Other Developmental Disabilities is the foundation for anyone looking to implement a Verbal Behavior program. 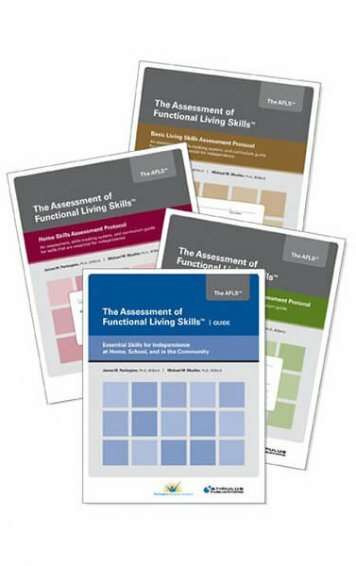 Based on B.F. Skinners behavioral analysis of language and the extensive body of empirical research that supports it, Teaching Language presents a concrete language assessment and intervention program. 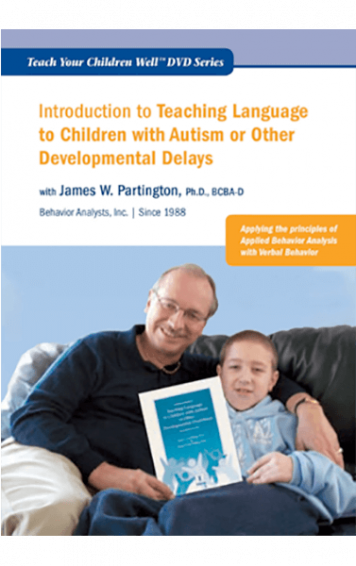 Relying on the notion of errorless teaching, this manual explains the theory and methodology behind the Verbal Behavior approach to teaching children language. 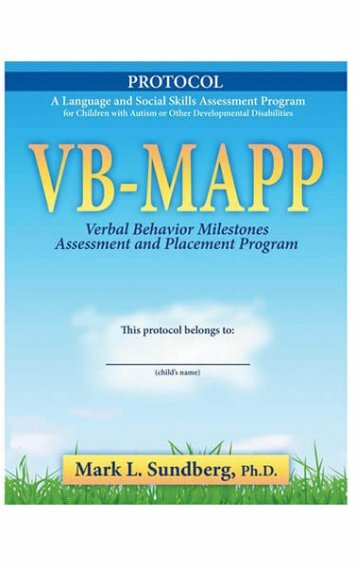 The first section of the book provides information regarding preparation for language intervention, including a brief language assessment with interpretive guide in order to determine the best place to start intervention according to an individual childs needs. 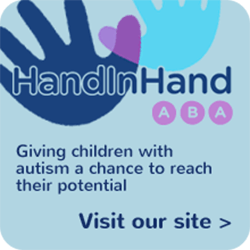 There is also information on augmentative communication and how to assess it’s importance and necessity, as well as the form it should take. 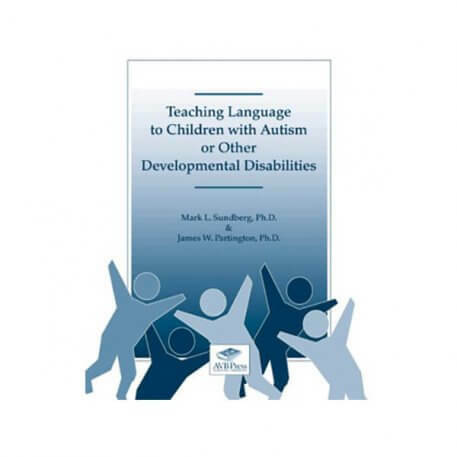 Section Two focuses on the development of initial communication skills for nonverbal children while Section Three focuses on teaching more advanced language and social skills. Section Four presents issues relevant to the implementation of a language program in a child’s natural and school environments. There are a variety of data sheets and tracking forms to guide you throughout the book.